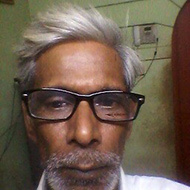 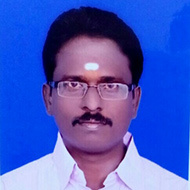 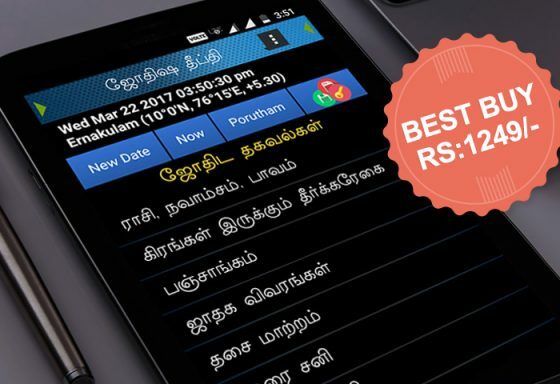 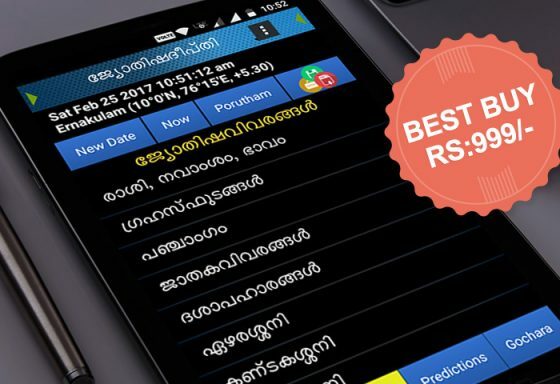 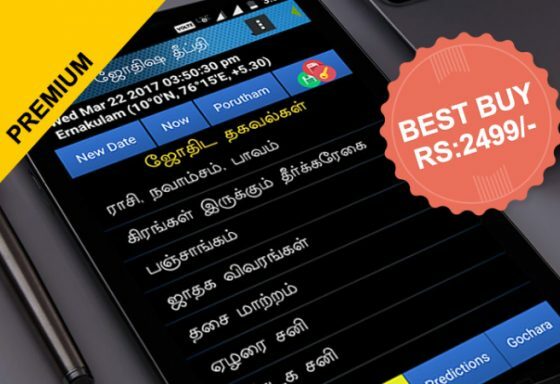 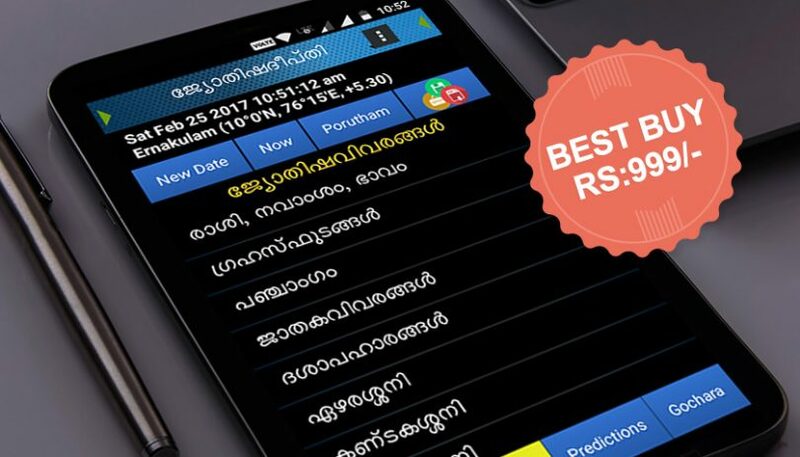 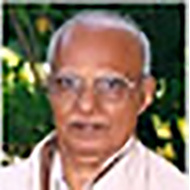 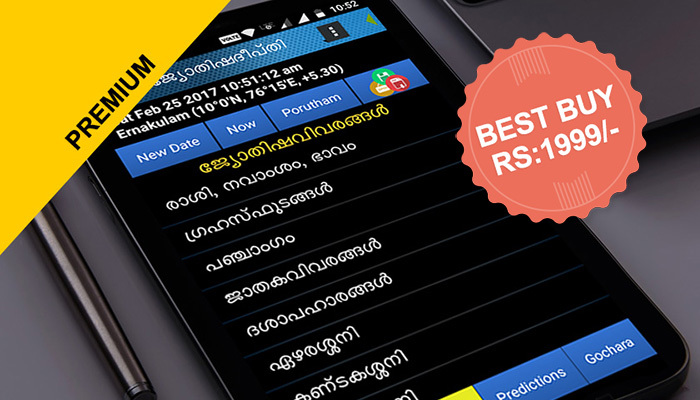 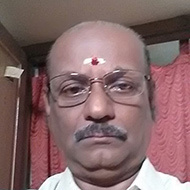 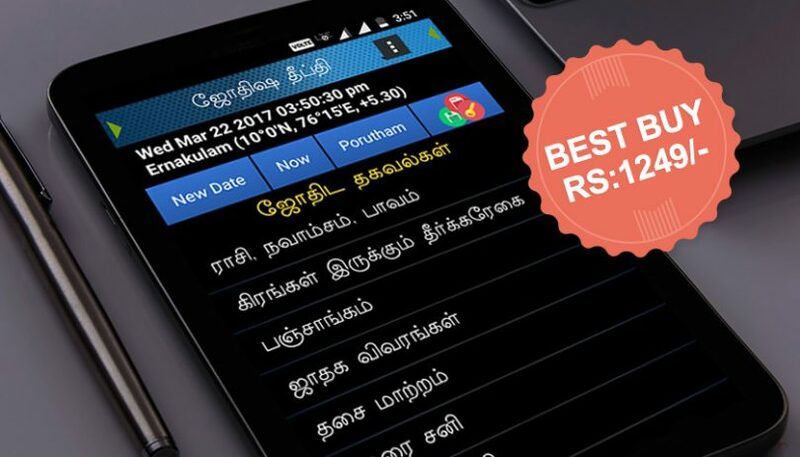 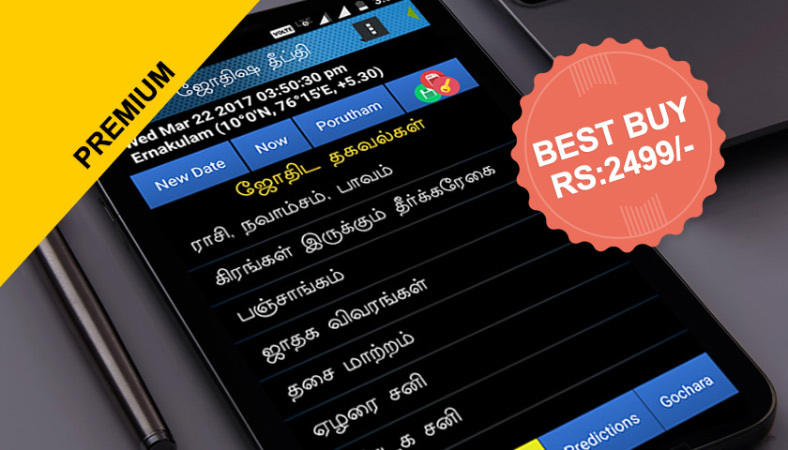 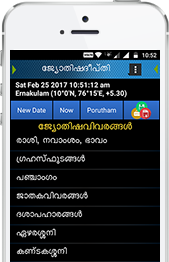 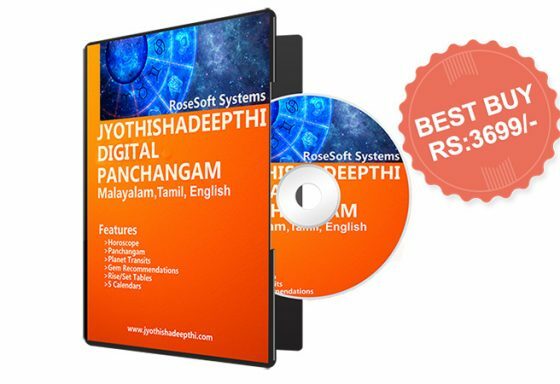 JyothishaDeepthi Panchangam Astrology software Providing accurate Astrological calculations of 1700 years in Computer software and year 1900 to 2100 in Mobile Astrology software. 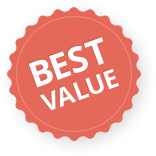 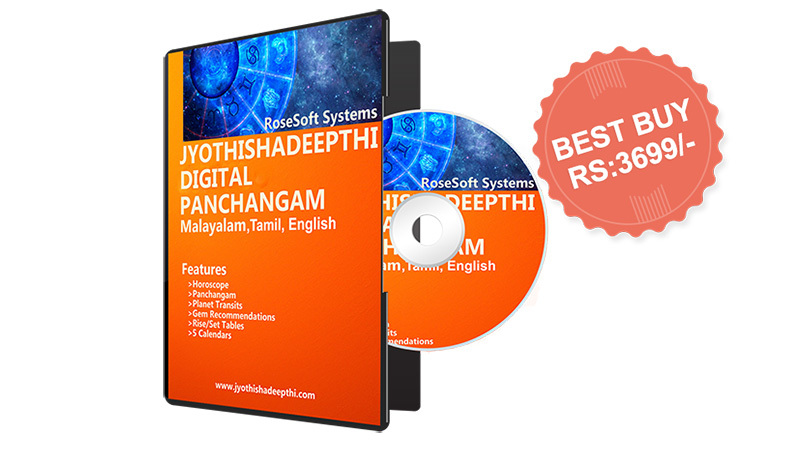 This Astrology software provides the option for generating the Detailed Horoscope Report. 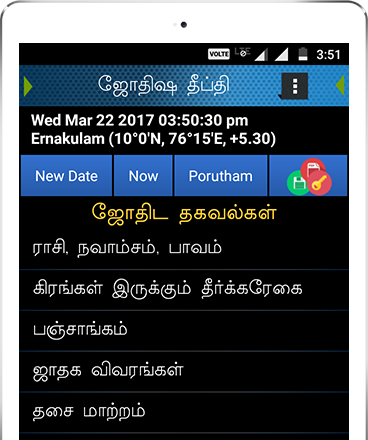 The computer software have a feature to edit the horoscope predictions. 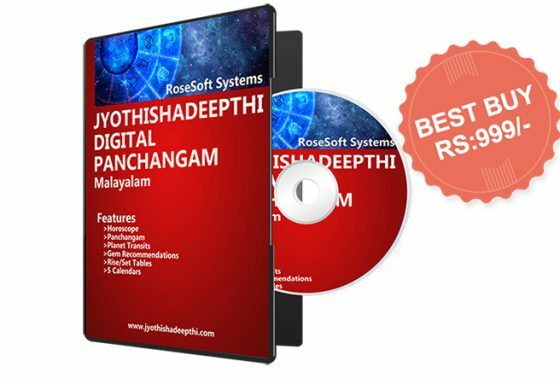 You can print Export and share all the calculations from jyothishaDeepthi Panchangam software Including Horoscope,Thalkuri, Matrimonial Compatibilty Report etc. 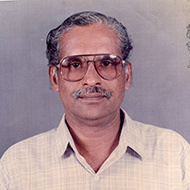 12 Ayanamsa’s included,NC Lahiri, BV Raman etc. 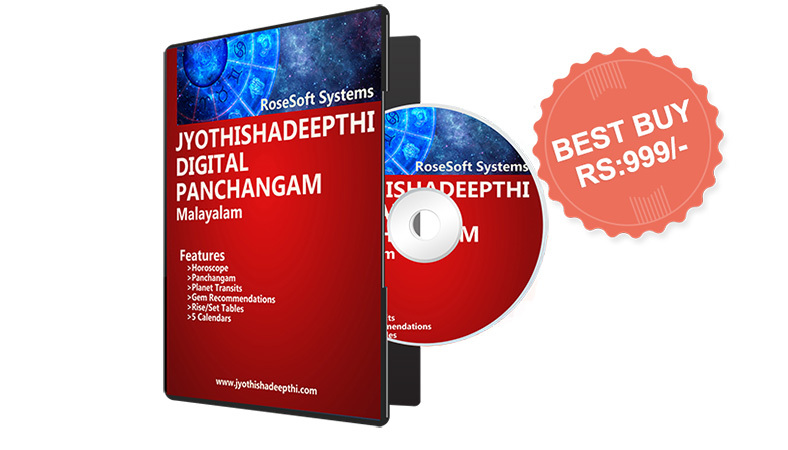 Get A Free Demo Of Jyothishadeepthi Software.